For example, the industry’s siloed data and limited standards make it impossible to identify many types of fraudulent behavior. As a result, nefarious actors exploit gaps and lack of transparency to steal value from the digital supply chain. The ecosystem is missing a common language to coordinate and eliminate these fraud perpetrators. The first event takes place Thursday, January 26th. For more details and to register, visit: https://www.meetup.com/Ethereum-Los-Angeles/events/236779580/. To receive access to video of event recordings contact: hello(at)adchain.com. 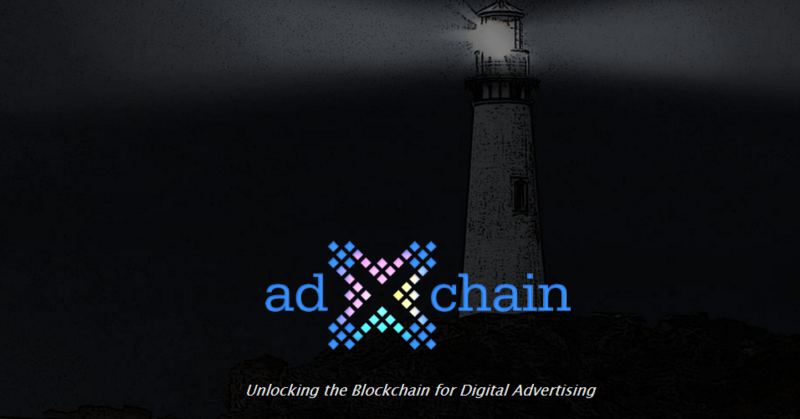 adChain is unlocking the power of blockchain for digital advertising. The company is founded by advertising industry veterans and based in Los Angeles. To sign up for company updates, please visit:https://www.adchain.com/. ConsenSys is a venture production studio and custom software development consultancy building decentralized applications (DApps), enterprise solutions and developer tools for blockchain ecosystems, focused primarily on Ethereum. Powered by smart contracts and secured through encryption, our applications provide the benefits of transparency, auditability, and immutability that are unique to blockchain-based solutions. For more information please go to www.consensys.net.